Van Raam's midi tricycle is a trendy, modern designed tricycle for our young users or shorter adults who are having difficulties with stability. It's a smooth running tricycle with a solid finish. Combined with the beautiful design this results in an excellent tricycle. 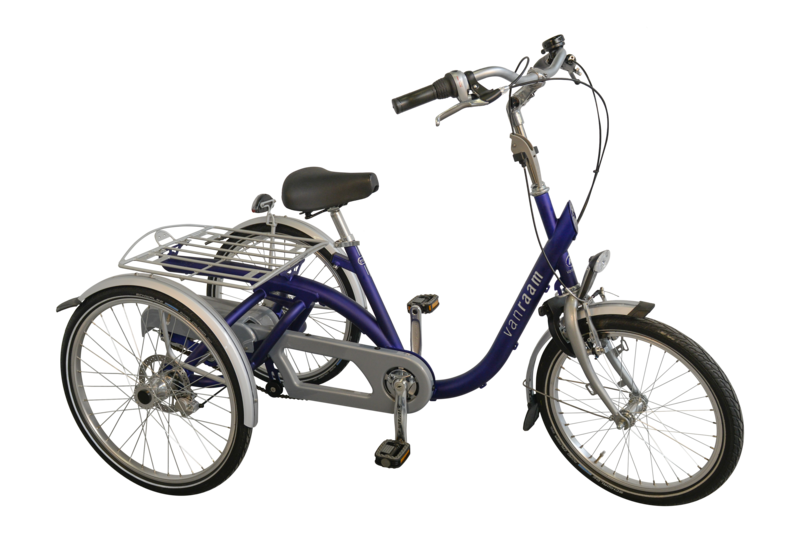 For the Midi tricycles there are several options available, such as an electrical engine for power assistance.